We love a good blog and were more than happy when retail-savvy Catherine Malady paid Caravan a visit. See here for Catherine’s Caravan edit and visit her blog in general for up-to-date news on retail globally – that lady gets about! 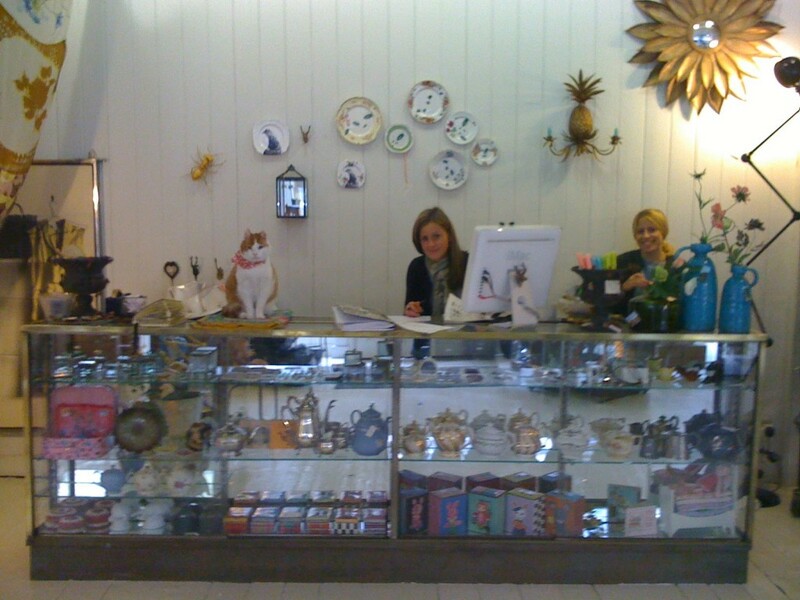 Bagpuss, Violeta and Anna are here to serve you today! 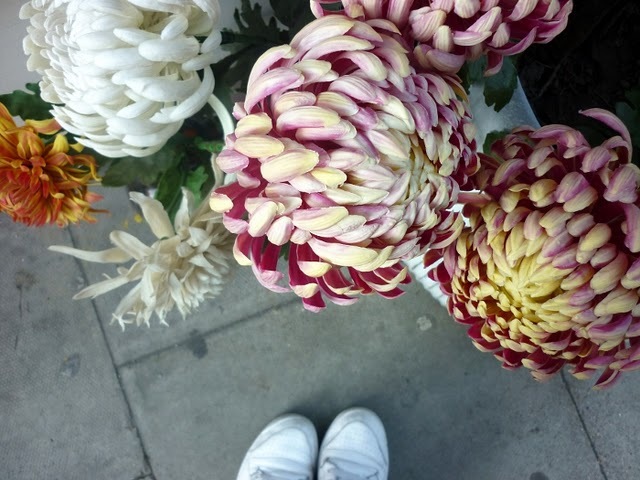 Linda Maria took this lovely photo of our (plastic) ‘street flowers’. Click here for her lovely blog. We were neighbours on Cheshire Street and here we are again! 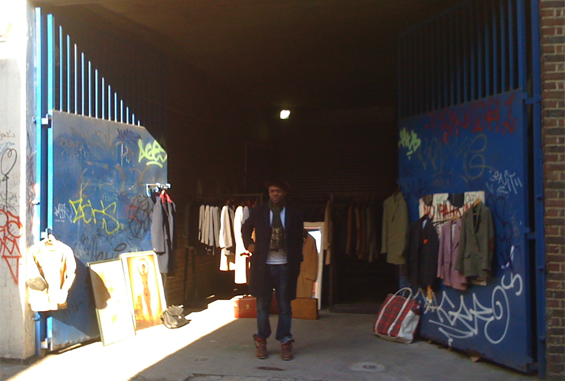 Find Jude selling vintage clothing every weekend from the garage at no.29. 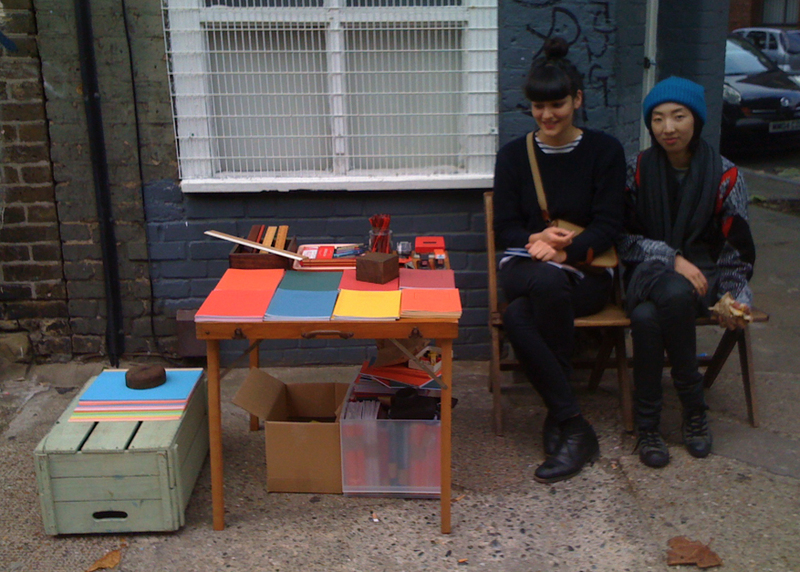 Look what we found at the corner of Redchurch Street and Club Row on Saturday afternoon! Watch the film, see the wallpapers and sample our special Caravan-Courvoisier punch served from our magical mini-bar. Boundary have listed 20 things to do in our neighbourhood this summer – one of the best must be to visit their rooftop! If you don’t make it up there, click here for the experience…. and if you are lucky enough to be staying in one of their rooms this month do bring your key card as we’re offering a special 10% discount to all Boundary hotel guests for the duration of their stay. 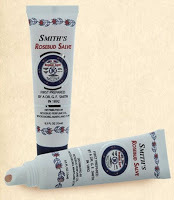 Established in 1892, our favourite remedy is now available in a tube for £7.95. Much needed moisturizer for these lovely sunny days. 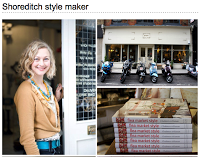 Time Out London’s ‘Shopping & Style’ featured Redchurch Street last week. A big thanks to Carav-Anna and Antonia who braved the wind to pose for Craig Deane, and to Dan Jones and Katie Dailey for putting us on the map! 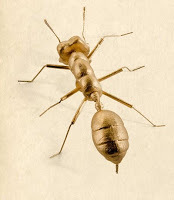 Huge gold ant, £45. 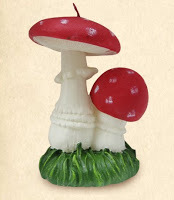 Interesting…..
We started with toadstool lamps…. now we have candles…. and soon we will have a rug!